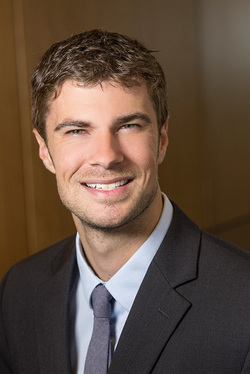 Josh Gerdes - Allen Bailey & Associates, Inc.
Joshua Gerdes joined Allen Bailey & Associates, Inc. in December of 2011. He is an Associate of the Society of Actuaries and a Member of the American Academy of Actuaries. Josh’s 6 years of experience encompasses a variety of products from Life, Universal Life, Annuities, Health, Medicare Supplement, and various other A&H product lines. His expertise include, Statutory statement preparation, GAAP valuation, product development, cashflow testing, gross premium valuation, company valuations, rate filings, illustration testing, actuarial examinations, competitive analysis, and reserve review. Option from the University of Texas in 2011.